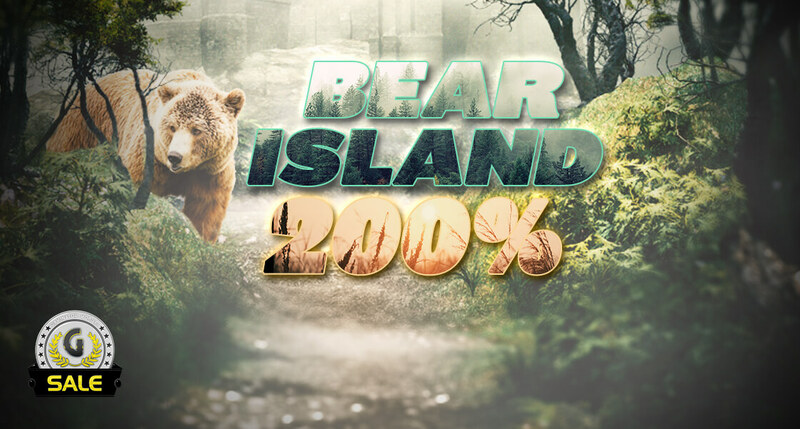 Are you brave enough for bear island? It’s one of the scariest islands in the realm, but there are huge rewards if you dare set foot on it. Dimitri will give you sanctuary and lead to the treasure you seek: +200% in the shop! TThis offer is only valid on November 8th!